It’s Jeff’s birthday and we have very special and until right now secret guests . . So happy to have Boy Azooga back at the venue! This is jefinitely going to be a proper party now. 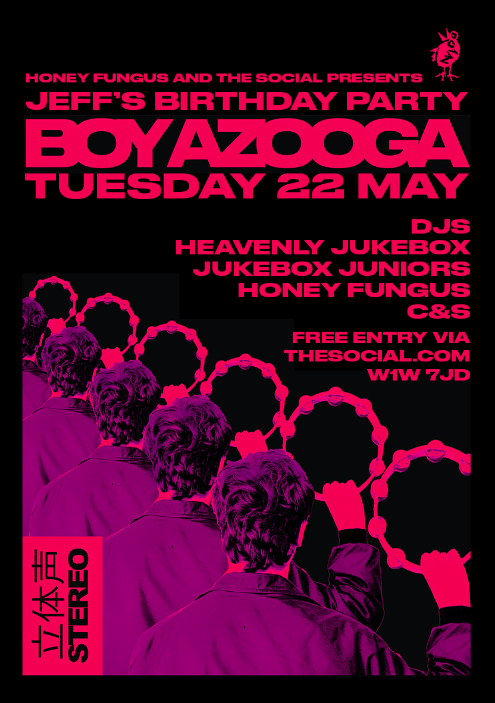 We have 100 tickets to give away for this show . . you’ll need to head to Spotify and give Boy Azooga a follow to grab one!